Today we’d like to introduce you to Robert Taylor. Robert, let’s start with your story. We’d love to hear how you got started and how the journey has been so far. 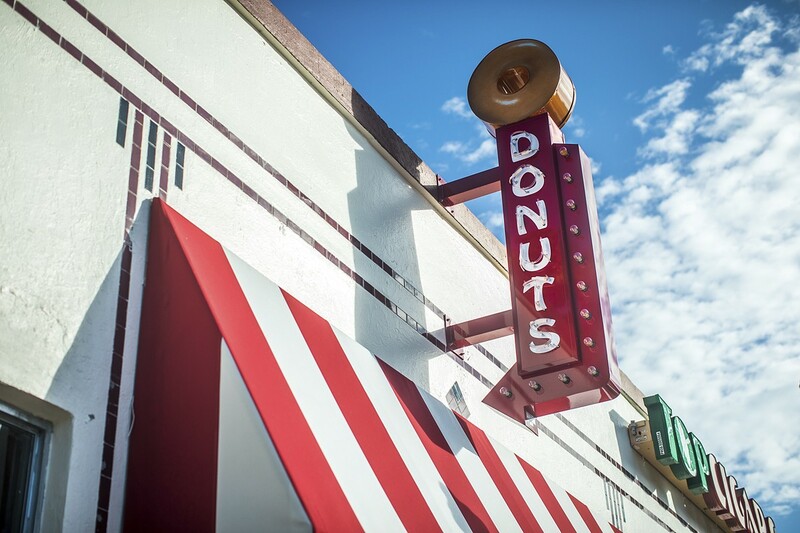 In 1947, Jim Hadler opened his first doughnut shop in Little Havana on SW 8th street in Miami, FL. For over 53 years, this store remained an Miami icon. What’s inside the box is extremely important to us. 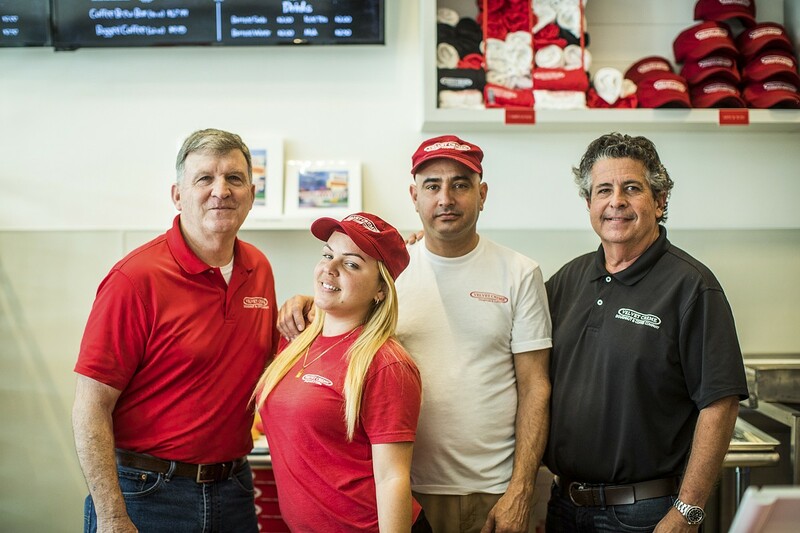 The most important ingredient in making great doughnuts is our people. 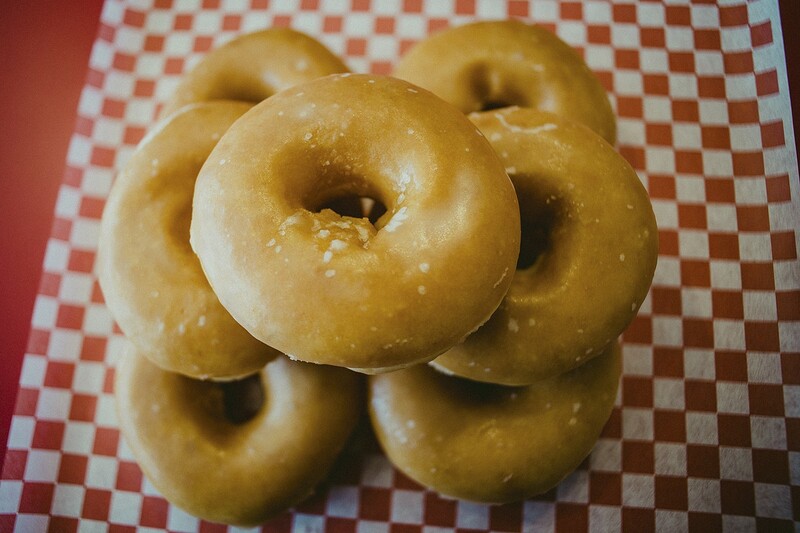 We hire great people so you can enjoy great doughnuts. 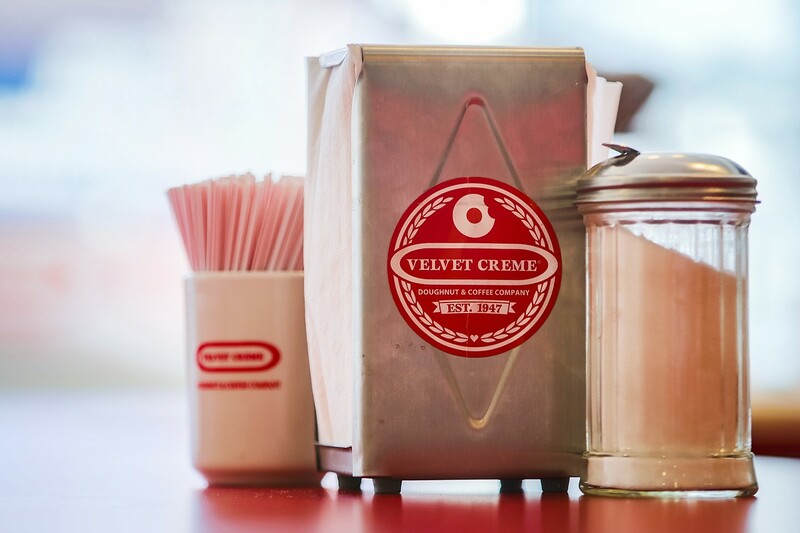 Velvet Creme was a meeting place for people from all walks of life; from politicians around the country, to local workers and families in South Florida. 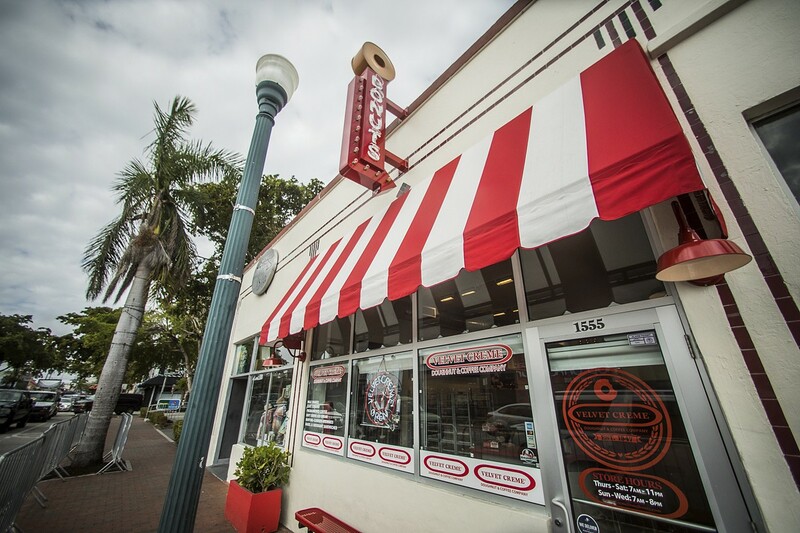 The Velvet Creme Doughnut Company provided the backdrop for many movies and fundraisers for years, gaining fame in the Miami Vice and Art Deco eras. 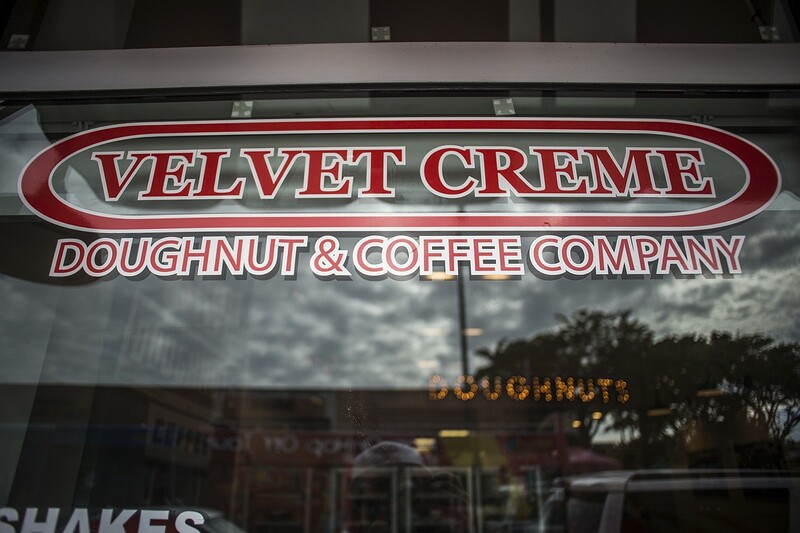 Now, with a National trademark and our fresh roasted coffee and soft serve ice cream, the Velvet Crème Doughnut & Coffee company is back on SW 8th Street in the Little Havana neighborhood. Our brand was welcomed back by old customers and new customers, the store has once again become a meeting place for locals, businesses folks and politicians. 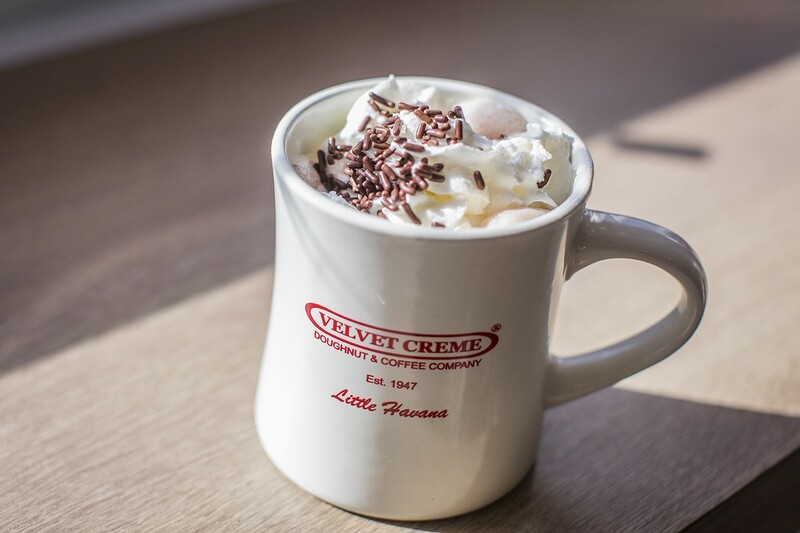 Please tell us about THE VELVET CREME DOUGHNUT & COFFEE COMPANY. What’s special about our company is our people or team as we like to refer to them as. We have fun, we care about each other as well as our customers and neighbors. A bigger store for more folks to sit and tell their stories to others.